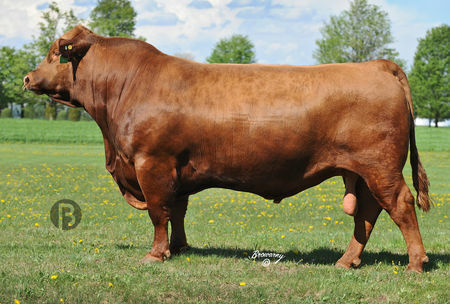 Serenade has proven to be one of the most consistent and predictable breeding bulls. 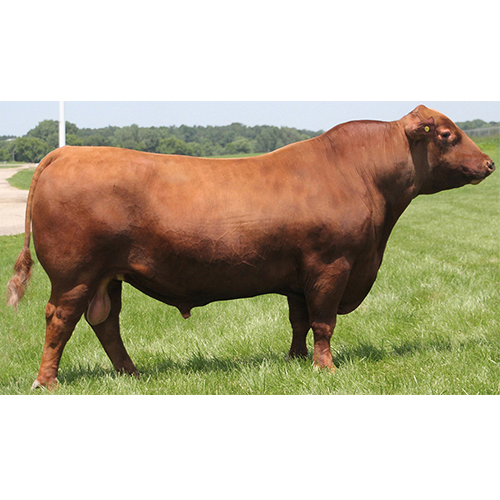 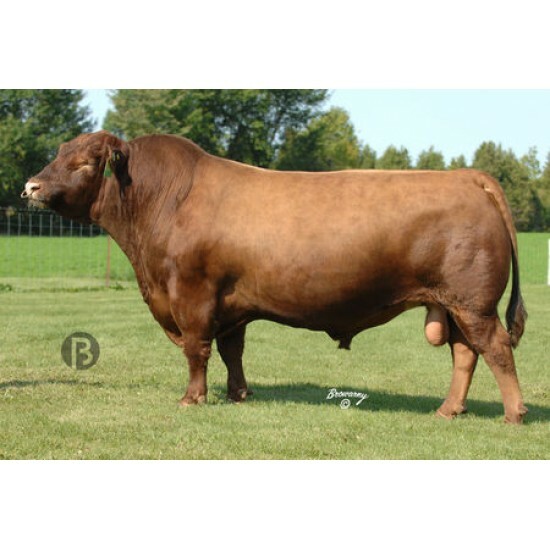 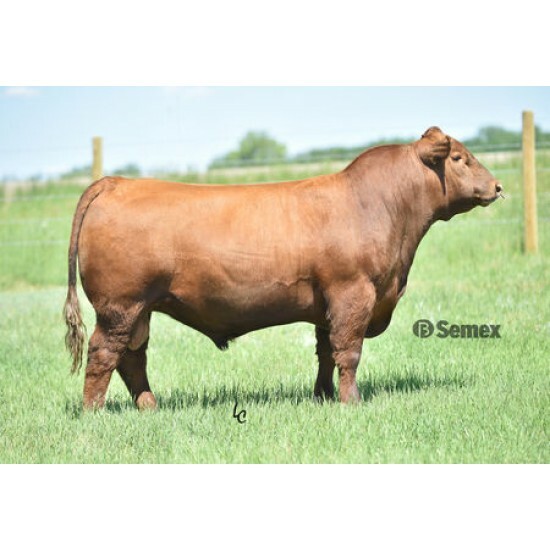 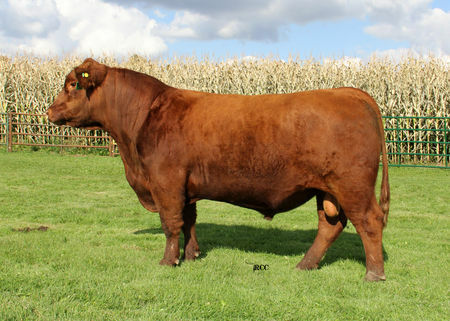 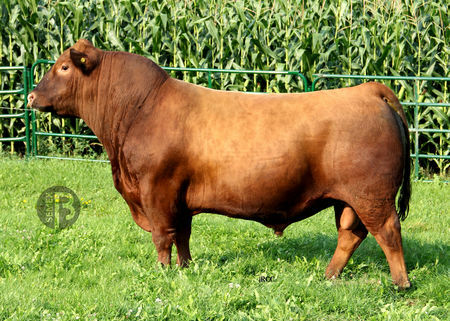 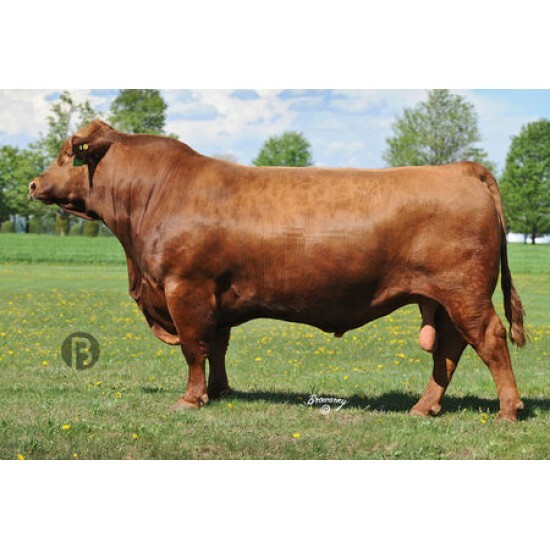 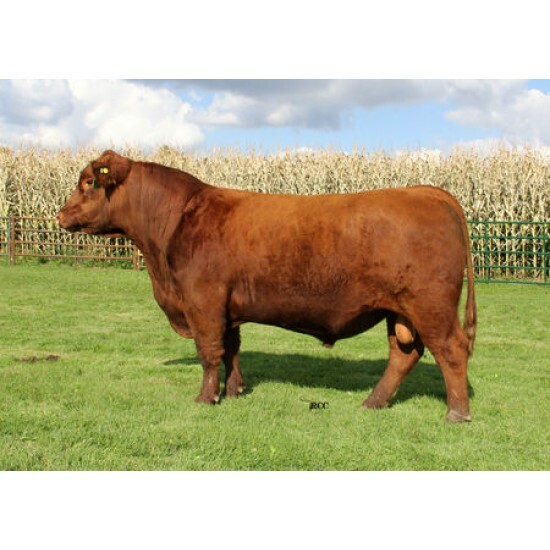 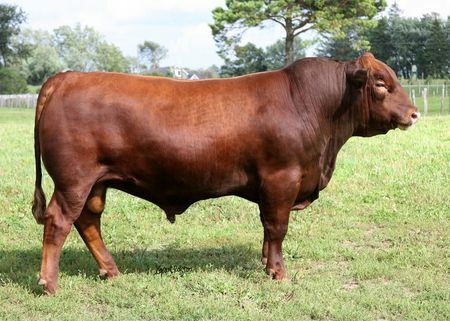 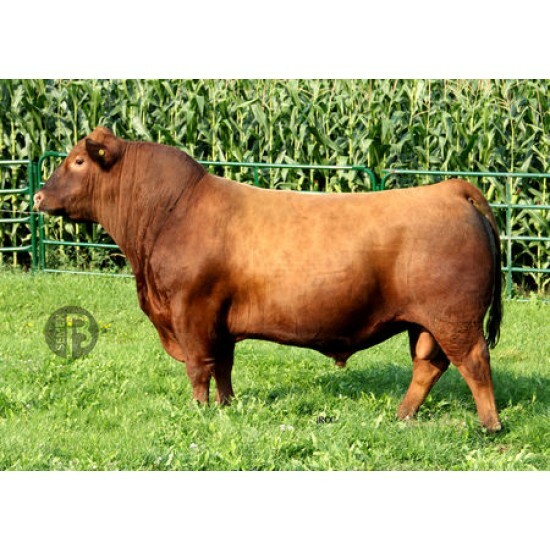 He provides consistent calving ease with high marbling, moderate frame and heavily muscled calves. 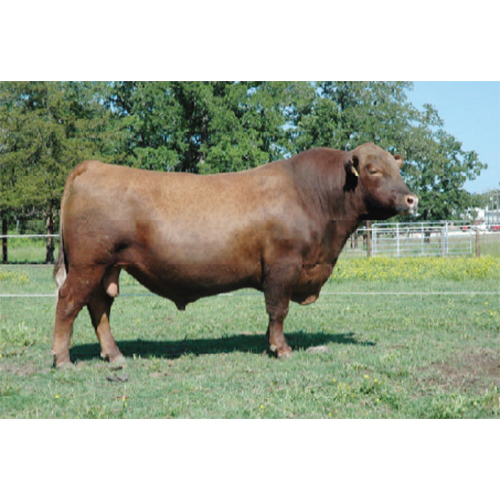 His BW EPD ranks him at the top of the breed for calving ease. 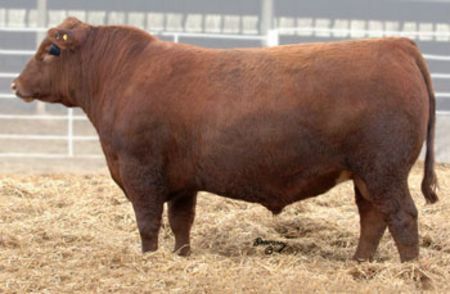 His MILK EPD also makes him one of the best sires for making highly maternal females. 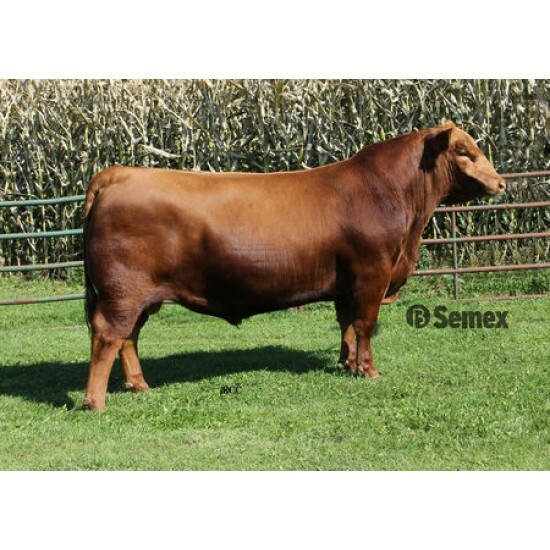 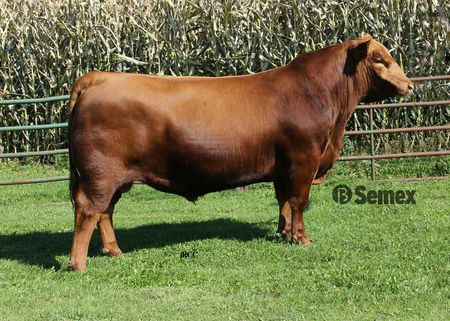 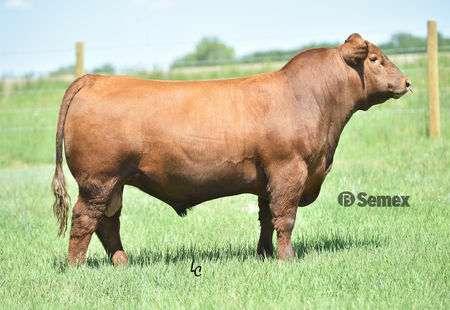 Serenade s pedigree consists of some of the breed s leading calving ease and carcass sires.